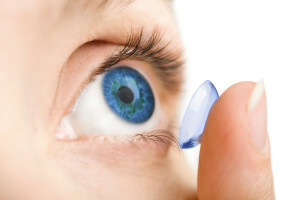 Contact Lenses | Meier & Moser Associates, P.C. Contact Lenses are an integral part of Meier & Moser Associates, P.C. We fit the latest contact lens designs and materials. We fit a wide variety of lenses for patients who have astigmatism, presbyopia (need bifocals), post surgical, keratoconus, and other corneal irregularities. At Meier & Moser, every patient gets personalized and individual attention beginning at their fitting and continuing through their training and follow-up visits. Our highly experienced contact lens staff provides expertise and quality service for our patients.